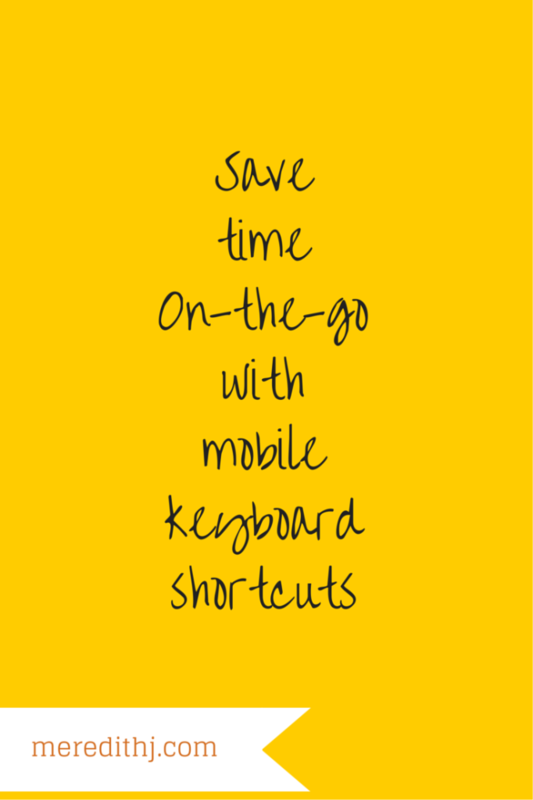 Reader Tip: Save Time On-The-Go With Keyboard Shortcuts - Meredith J. Last week I mentioned some ways to save time on your computer with keyboard shortcuts. 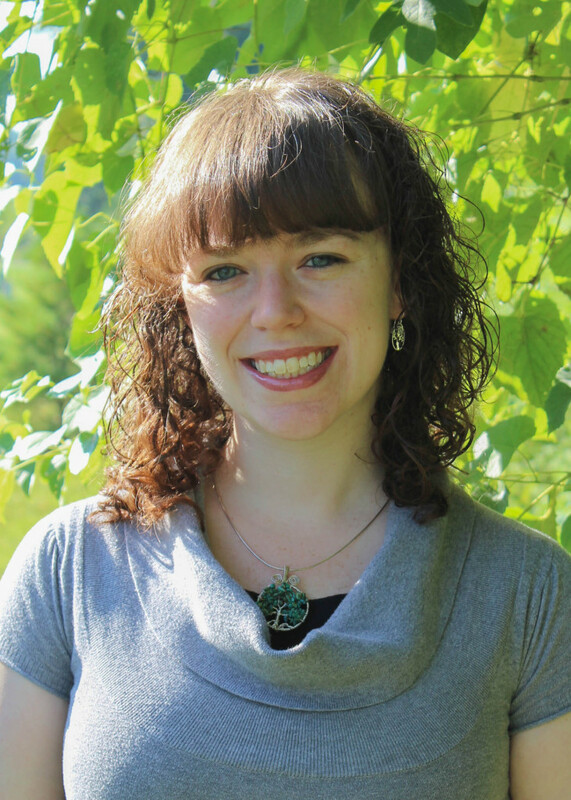 Lauree from Dancing Dish and Decor shared a great tip of how to save time on-the-go while promoting your business. Simply set up auto correct keyboard shortcuts on your iPhone, iPad, or other mobile device related to your business! I can definitely think of a several possibilities for applying this to my business and I’m sure you can too! Thanks so much for sharing this great time-saving tip with us Lauree! Thanks for sharing my tip and the link to my shop! One of my favorite shortcuts is the one I send my husband when I’m not sure if he has fed the dogs or not – dyfzl = Did you feed Zoe & Levi? Editable – Apply your short cut then edit it if you need to in order to make it more personal. Thanks again, Meredith for sharing. I’d love to learn some shortcuts other people use so I can implement their ideas, after all time is money! Such great tips Lauree! Thank you so much for sharing with us!